I started in thin film photovoltaics as a graduate student working in Rommel Noufi's lab at NREL. There I invented the "3-Stage" process for making CIS and CIGS cells with record conversion efficiencies. 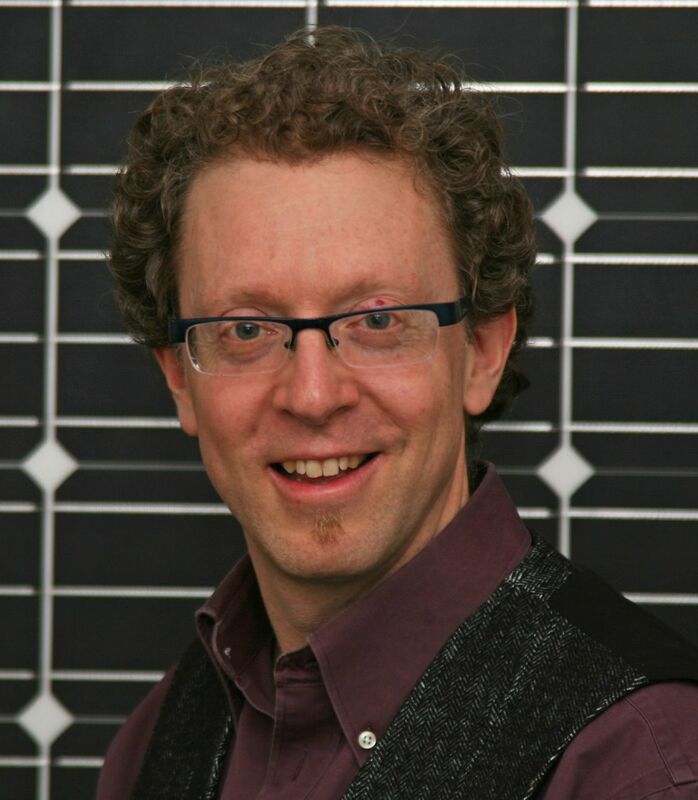 Later I switched to crystalline silicon PV and spent 11 years working at Evergreen Solar. There I participated in the growth of the company from a 13-person startup under the guidance of the late Jack Hanoka, to a large manufacturing operation. I worked on many aspects of module and cell R&D and production, helped to form EverQ/Sovello and design its first factory, and helped to plan aspects of the Devens expansion. I developed processes for every step of cell fabrication and of some module fabrication steps. I also designed or specified equipment for these steps. I worked closely with research groups at various institutes and universities, and published yearly at the PV conferences. Rather than spending much of my day commuting from Providence to the Boston area, I have now started this new company. I lecture regularly at Brown University on PV technology.